LEMO L-Series connectors are watertight self-latching with alignment key, stepped inserts rugged housing for extreme working conditions. My name is Sameer Naik and I am the founder of PT Instruments. PTI was started by me in 1998 & we have been on an epic ride since then. Our enterprise is an authorized distributor of a Switzerland located firm, LEMO, which offers electronic components. 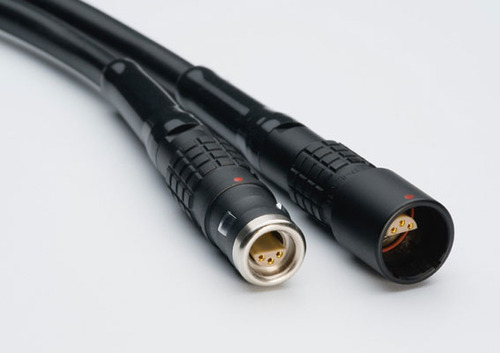 These connectors supplied by us are the original connectors manufactured by LEMO in Switzerland and they have the name "LEMO" embossed on them along with its partial part number. While there are many competitive products available in the market we ensure that our Swiss quality standards are adhered to making us the best in the category. The huge client base we have generated is owed to our highly ethical work practices. In addition, to boost our presence in the market, we keep upgrading the facility on a highly regular basis.